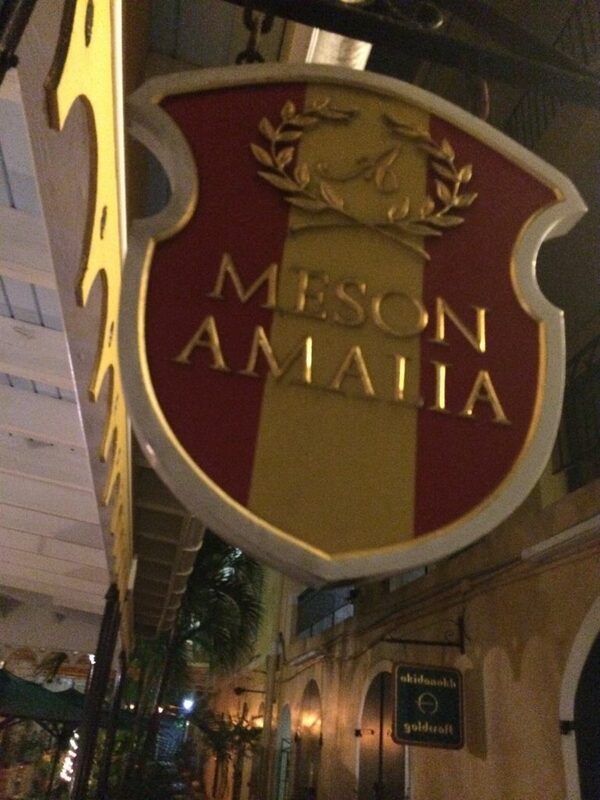 Tapas, Sangria and Paella in St. Thomas: Amalia Café…Best Spanish Fare on Island! Amalia Cafe on St. Thomas is a special place for me. It’s a Spanish restaurant and one of my favorites on St. Thomas. I first visited there in the spring of 2014 after meeting the owner, Randolf Maynard (he goes by Maynard), at the Taste of St. Croix where we were both judges. That night was one of my highlights of living in the islands. Pure magic!